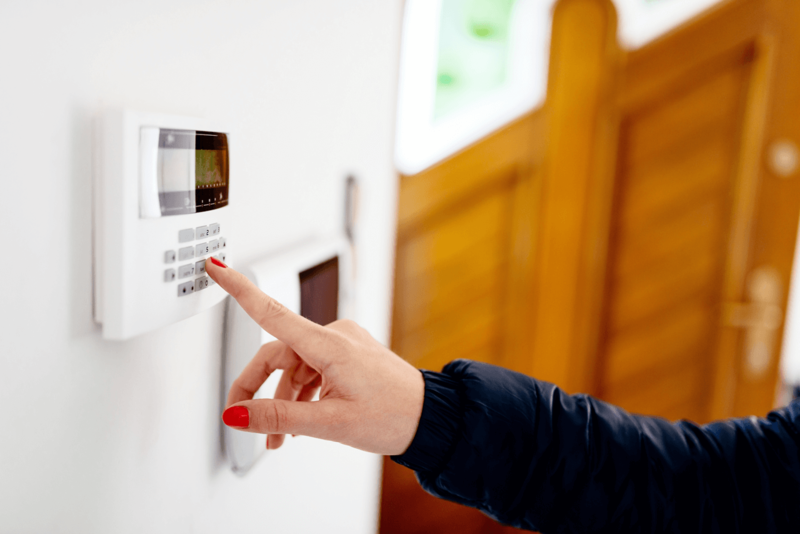 Why have an intruder alarm system? Protecting your home is important. Unfortunately, you can’t always be there to keep a watchful eye. Our home alarm installation service will give you peace of mind knowing that your security is kept tight. An effective home alarm system plays a key role in deterring potential criminals. With the knowledge that your home is safeguarded from breaking and entering, perhaps they will think twice about committing an offence. Simply seeing an intruder alarm mounted will deter most criminals. Not only can knowledge of safety be provided, but having an intruder alarm system can provide better insurance premiums. Sometimes it can be difficult though to decide between a wired or wireless alarm system. Our home alarm installation team are experts in analysing a property to decide the best course of action. Through a thorough investigation of your property, we can recommend installing a wired system, or a wireless one depending upon the infrastructure of your home. 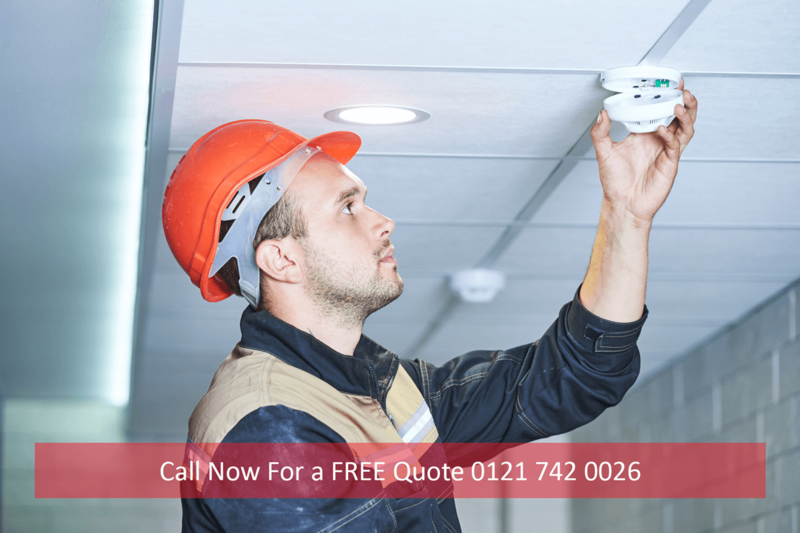 By working alongside you, our home alarm installation team will aim to identify your needs. Our electricians are experts in identifying crucial security locations. Using a PIR alarm system, sensors can be placed throughout the household, allowing for customisable security modes. Each system can be configured to your own personal requirements. Pets are often questioned about before the home alarm installation process takes place. With a PIR alarm in place, they can be pointed away from the floor, or designed to ignore the movement of pets. After all, an intruder alarm is no good if it sounds false positives every time your pet moves! Our home alarm installation service is only provided by our qualified electricians. Each of our electricians are highly experienced in working with a range of different properties. If you are interested in a home alarm installation, it can be scheduled for one of our electricians to visit your property to assess the situation. Our certified electrician will then provide a free quote. These are just some of the reasons that Midland Digital have become the go-to company for home alarm installation throughout the West Midlands. Contact us now to discuss your requirements.